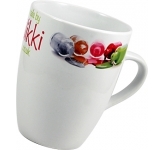 A steaming cup of coffee is the first item that many people grab in the morning. 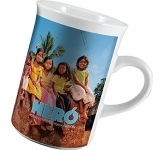 Imagine if thousands of people were drinking their coffee from a cup that has your logo, tagline and phone number imprinted on it. 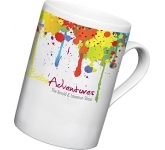 Promotional dye sub photo mugs are quickly becoming a powerful form of advertising for businesses around the world. 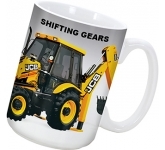 Since drinking tea or coffee in the mornings and afternoons is a standard thing to do in most offices it makes sense that your business should be using mugs as a way to increase brand awareness. 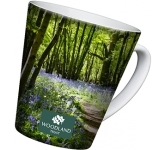 It becomes even more important to your business when someone recognises the free gift from your company and makes a buying decision based on your company's generosity. 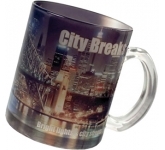 Dye sublimation photo mugs imprinted with your logo are also an incredibly inexpensive way to advertise your business. 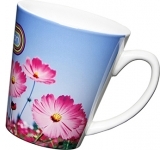 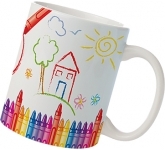 When ordering mugs in bulk the cost of printing them is negligible or often times free. 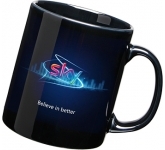 When you consider the costs of standard advertising on television or the radio you can see that giving away cheap mugs with your message on them is a great way to promote your brand. 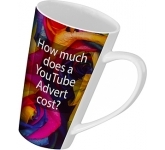 Even ads in newspapers and magazines is more expensive than giving away free promo gifts. 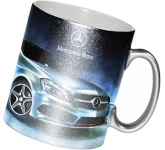 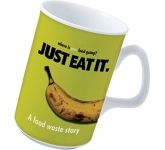 Marketing with custom imprinted mugs has never been easier, either. 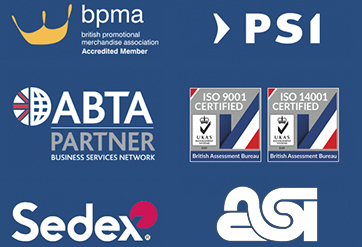 When you choose to advertise in this manner, it's merely a matter of sending your logo, usually through their Web site, and typing whatever message, address, phone number or tagline you want placed with the logo. 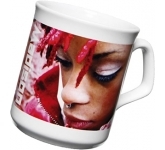 You can also decide how many or few of the mugs you want. 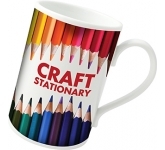 Once you've done that, and your order has been received the process can begin for creating your mugs. 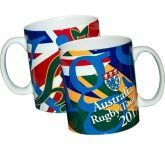 This is an easy and inexpensive way to increase your organisations sales and propel your brand into the limelight. 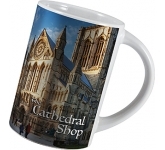 The best thing about using photo mugs is that it's a great way to get your message in front of all of your potential customers. 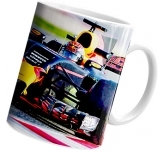 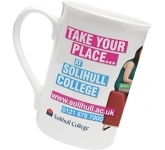 As photo mugs become more and more popular among your competitors, it's important for your organisation to realise their potential and begin using them immediately. 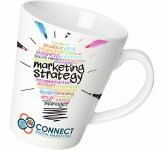 Whether it's for a tradeshow, direct-mail campaign or prize give away; a ceramic mug is one of the best ways to get the word out about the services that you offer.